Tim Pinnick came to the Tulsa Air and Space Museum to share with us how the newly archived African American Papers can be used to conduct research into African American History as well as genealogy! 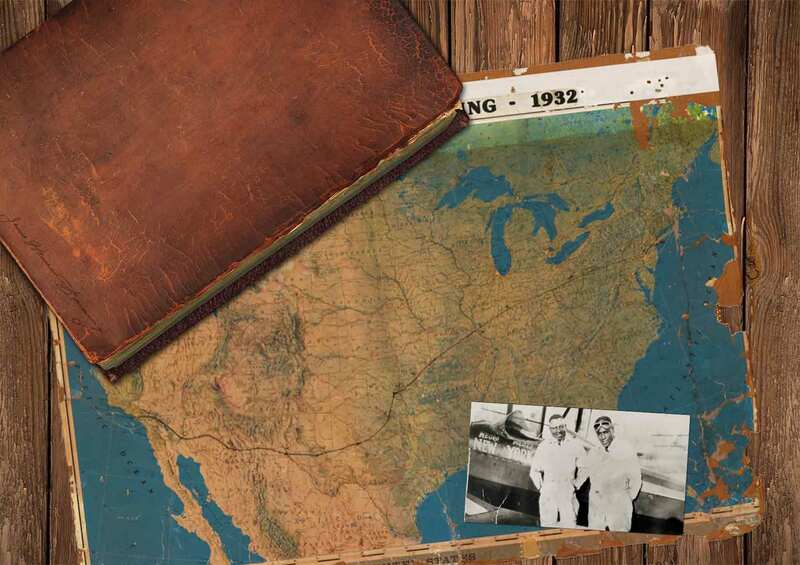 Banning was born in 1899–the dawn of the Golden Age of Flight. This was the same year that the Wright Brothers embarked on their quest to build a flying machine! 14 years later, Banning saw his very first airplane–a pusher plane–that was being flown in an airshow in Canton, Oklahoma. Find out more about his adventure by watching the video.